Public enterprises minister Pravin Gordhan on Thursday announced immediate plans to put an end to the load shedding that has been a daily occurrence countrywide since 29 November and threatens to gobble up any green shoots of economic growth. 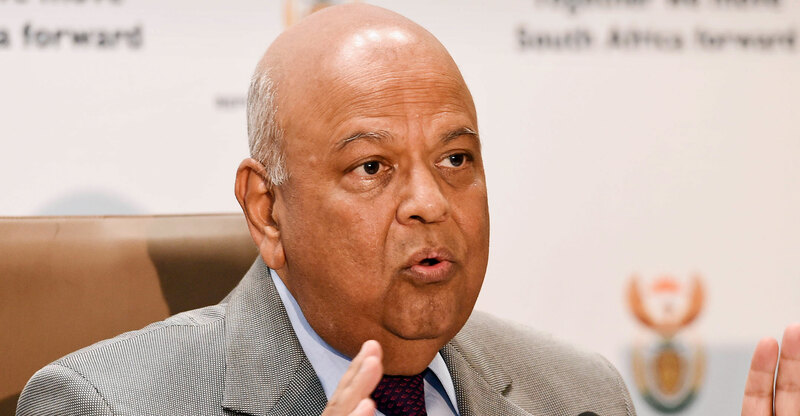 Gordhan had called the Eskom leadership back from an investor roadshow to its Megawatt Park headquarters to get to the bottom of the problem and, after a meeting of several hours, set out the immediate steps at a hastily convened media briefing. These are aimed at reducing the supply restriction from 2GW (stage 2 load shedding) to 1GW (stage 1) by the end of next week and to stop load shedding completely before Christmas. He announced that the leave of all Eskom senior managers has been cancelled and that they will be deployed to power stations. This deployment is firstly to find out for themselves what is going on on the ground, but also to ensure that the people with the right technical skills are where they are needed, rather than sitting behind desks at head office. He criticised Eskom and municipalities for not communicating clearly and instructed them to have a close look at load shedding schedules and what can be done to ensure they bear out in reality. 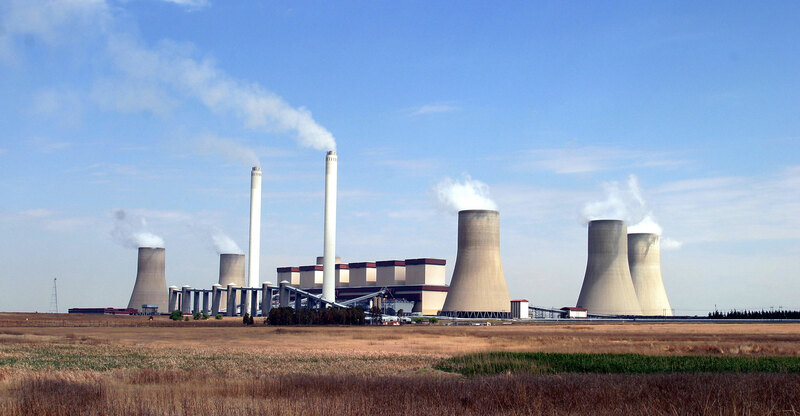 Gordhan also disclosed more detail about the design errors at Eskom’s new Medupi and Kusile power stations, which he largely attributed to Hitachi. He said a forensic investigation is under way and early indications are that “big contractors” are falling short in their design and construction of “big components” like the coal grinding mills, boilers and filters. In what was an apparent swipe at former Eskom head of generation Matshela Koko, he called on former Eskom bosses to stop undermining the utility and publishing “treasonous” tweets. Gordhan also hinted at an “element of sabotage” as the fight against corruption turns off the taps for implicated individuals. At the briefing, Gordhan said Eskom has 47GW of installed capacity. But with capacity currently offline for maintenance and breakdown repairs, as well as the “reserve margin” (which must be kept at all times), is 2GW short of being able to supply the current demand of about 29GW. This is the result of unplanned breakdowns of ageing power plants that have not been properly maintained since 2010, Gordhan said. When maintenance does take place, the quality of the work by Eskom employees and contractors is questionable, which also reflects on Eskom’s supervision of contractors and its consequence management, Gordhan said. He said while Eskom has lacked the funds to do the necessary maintenance, it also lacked proper planning to have the right spares at hand at the right time. In some cases it takes up to 18 months to manufacture the components and unless ordered in time, Eskom won’t be in a position to do the required repairs right away. Gordhan also said the department of public enterprises should “have a handle on what is happening at Eskom”, but its capacity has been depleted with only one technical expert at its disposal. “We have to strengthen our capacity for monitoring and understanding” issues at Eskom, he said. Eskom has now been instructed to draft a plan to address its current challenges from week to week until the end of January, Gordhan said. It must be clear who takes responsibility, what the time frames are and what the consequences will be if targets are not met. The plan must be ready early next week, he said. He added that with the electricity demand being lower over the holiday period from mid-December to mid-January, he expects there should be no load shedding. By mid-January to the end of March there should not even be stage 1 load shedding (1GW supply limitation), but “a quarter” stage. He questioned why Eskom was able to conclude coal contracts “overnight” to assist the Gupta family, but now says it will take a year to conclude new coal supply contracts. “Something is wrong in the kingdom,” he said. He called on Eskom’s management to act with more urgency and said “we have to serve South Africa better”. Gordhan said President Cyril Ramaphosa will announce the formation of a cabinet task team to configure a road map for Eskom for the next five years and that any restructuring of Eskom’s R419-billion debt will be assessed in terms of this road map. There is nothing definite about numbers currently being quoted in this regard, he said, apparently referring to an earlier report that Eskom wants government to take over R100-billion of its debt.